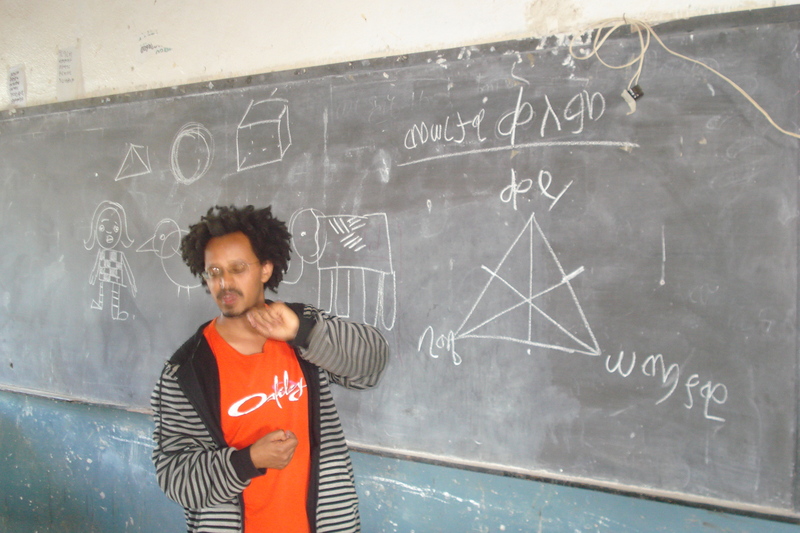 The Segenat Foundation welcomed Workneh Bezu, an accomplished artist and co-owner of the Habesha Art Studio and Gallery (http://www.habeshaartstudio.com) , to conduct a puppet workshop at the Atse Yohannes Elementary School. Workneh instructed 26 fourth and fifth grade students and teachers in the art of puppet making and basic puppetry, an art form that has not yet come into its own in Ethiopia. A master puppeteer himself, Workneh pulled puppet after puppet out of a large suitcase and encouraged the students to try on the puppet masks and act out various story plots themselves. The students also had an opportunity to learn the basics of design by drawing outlines and coloring them before making the actual puppets. This was a thrilling learning experience for student and teacher alike. The students begged that he return to their school at a later date for an extended school-wide set of workshops. The students were quite in awe of both the artist and the art form and hope to take this new found knowledge to new heights. Workneh is an excellent illustrator and has collaborated with other artists in creating short animated films that have been shown in theatres in Addis Ababa. Workneh was in Mekelle for Ethiopian Cities Week. 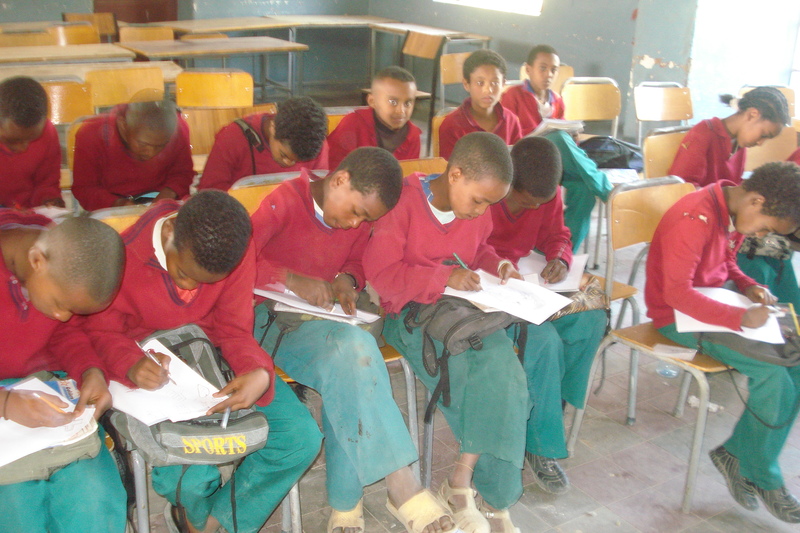 The Segenat Foundation, founded by Yohannes Gebregeorgis, (http://segenatfoundation.org) is pleased to introduce different forms of art and literacy to school children. The Segenat Foundation looks forward to further collaboration with Workneh. 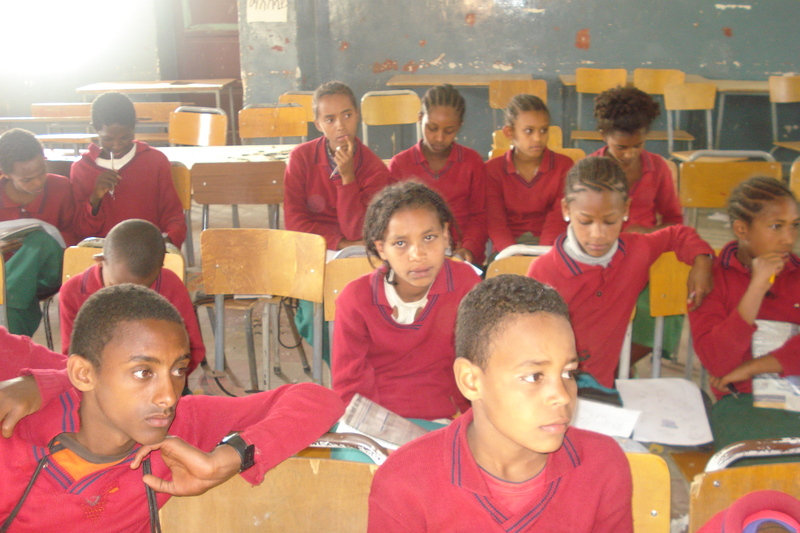 Students at Atse Yohannes take notes on puppetry workshop conducted by Workneh Bezu. 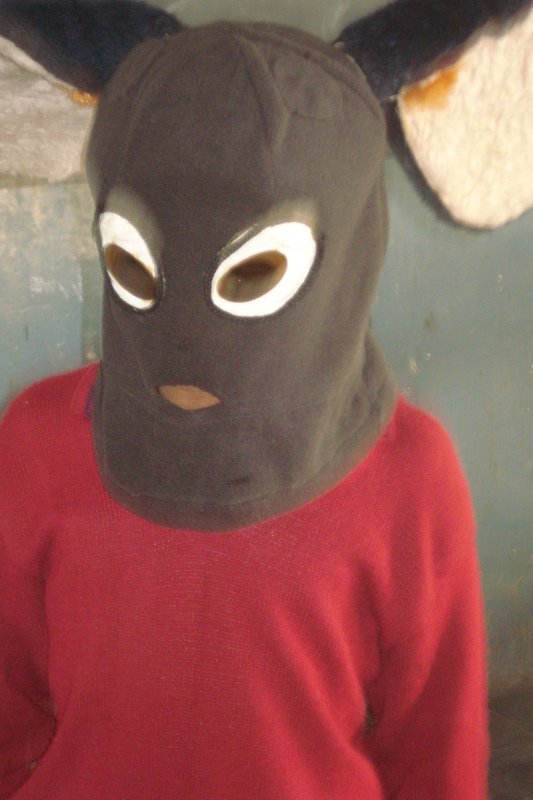 A puppeteer in the making models one of the puppets at Atse Yohannes Elementary School. A workshop on puppetry was conducted by Workneh Bezu and was sponsored by the Segenat Foundation. 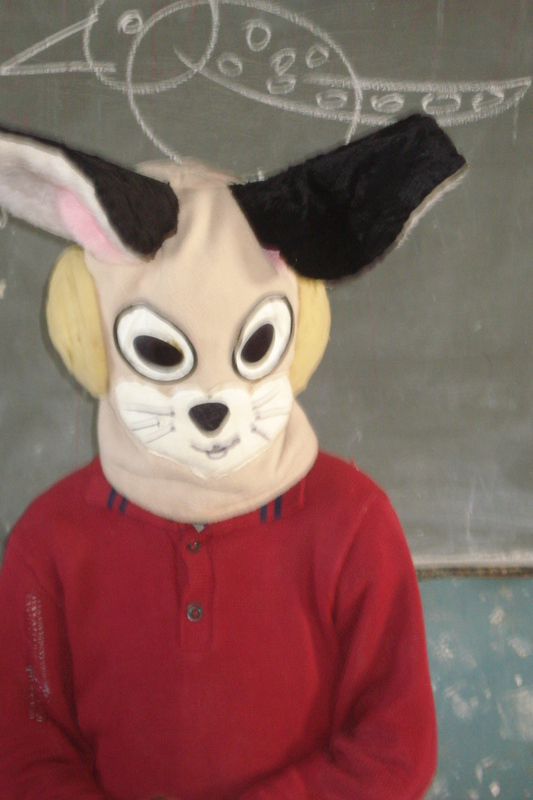 Students at Atse Yohannes Elementary School in Mekelle welcomed the opportunity to learn about puppets and puppetry.